In order to boost the organic cultivation, the state government will build organic production clusters in all 24 districts, the CM Raghubar Das said. 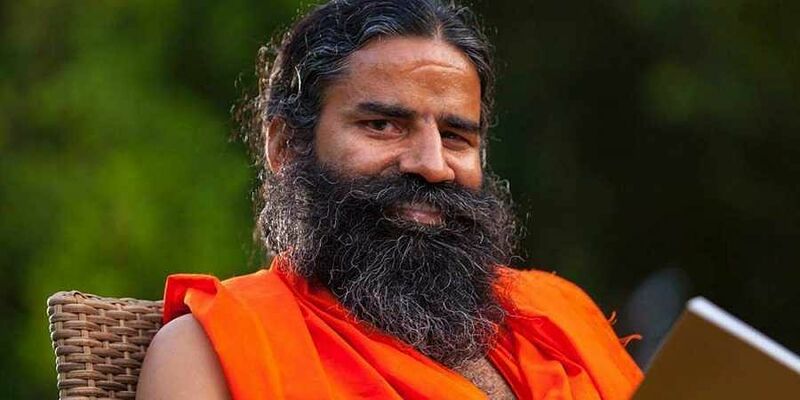 RANCHI: Yoga guru Baba Ramdev's Patanjali Ayurved would join hands with the Jharkhand government to market organic products like honey, wheat, rice and vegetables grown in the state. A Memorandum of Understanding (MOU) would be signed between the state government and the Patanjali Ayurved to this effect soon, Chief Minister Raghubar Das said at the 'Global Agriculture and Food Summit here on Friday. In order to boost the organic cultivation, the state government will build organic production clusters in all 24 districts, the CM said. The products would be sold under the brand name 'Jharkhand Jaivik'. Das added that another MoU will also be inked with Patanjali for setting up a honey processing plant in the state. Baba Ramdev, who was present at the summit, said they will buy honey, wheat, rice, pulse, vegetables and other products grown through organic farming. He said Jharkhand has the potential of becoming a leading state in agriculture, and Patanjali will work with the state government in making the farmers prosperous. Patanjali Ayurved's FMCG range includes herbal ayurved, natural pure products, cosmetics, personal care, cattle feed and bio-fertilisers, dairy products, frozen vegetables and packaged water. Patanjali had registered around Rs 12,000 crore revenue last fiscal. It sells products through thousands of its retail outlets across the country.